It’s been just over a year since the former Prime Minister, David Cameron, announced a date for a referendum that would ultimately determine whether or not Britain would remain within the European Union. After months of relentless campaigning and saturated media coverage, it was finally decided by voters on the 23rd June 2016 that Britain would in fact leave. 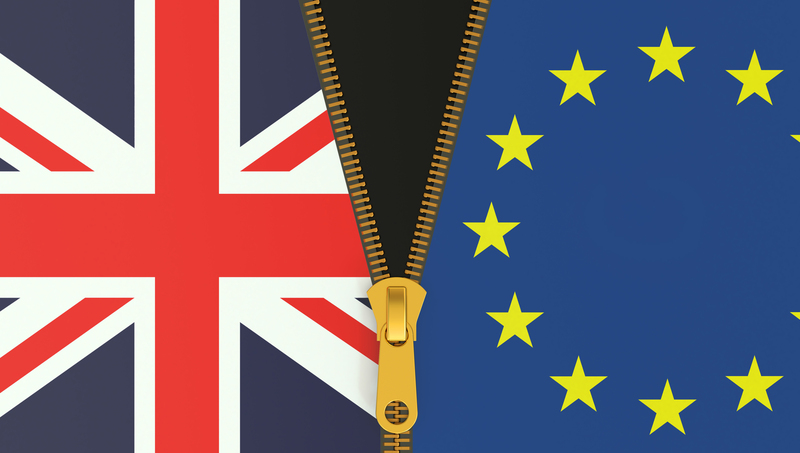 From the initial announcement in February 2016 to the current political climate in 2017, the country has been faced with much uncertainty while negotiations over the terms and conditions of leaving the EU remain ongoing. However, although Brexit has a multitude of implications for a multitude of things, this blog will explore the impact of Brexit on commercial properties in the south of England in particular. During the first three months after the historic referendum, investment into the British commercial property sector dropped to its lowest levels in four years. Unsurprisingly investors were cautious, with London and Scotland suffering the worst blows. Indeed, post-referendum data reveals that the average deal figure fell to £13.6 million (its lowest since the economic crisis of 2009). What’s more, a handful of large lucrative deals fell through entirely due to anxious international investors withdrawing at the last minute. Two notable examples were the law firm Evershed’s purchase of 1 Wood Street, and the acquisition of a landmark office block by Germany’s Union Investment. This knee jerk reaction also saw property funds being frozen, when investors asked for their money back in light of the turmoil. Three months after Brexit, and the dust was settling a little bit. Although there wasn’t as sharp a fall in commercial property investment as there had been previously, there also wasn’t any real significant rise either. Meanwhile, the high profile deals that had fell through in the wake of the Brexit vote were put back on the table again, but for less than their original asking prices. After six months, demand began to slowly rise again, but it was still substantially below pre-referendum levels. The reason for this was that foreign investors (especially from Hong Kong and the US) were beginning to take advantage of the weak sterling. Contrary to this, British businesses weren’t as optimistic, and a number began considerations to relocate out of the UK. It’s worth noting that the commercial investment market hasn’t been all doom and gloom since the Brexit vote turned the country on its head. Indeed, low interest rates and a weaker pound mean that it’s a good time to invest in commercial real estate. Returns are between 5-9% per annum, which is a better rate than the banks offer! Industry sources are also suggests that Muslim buyers from oil-rich countries may increasingly look to London over the USA after President Trump’s threat of a temporary ban on Muslim’s entering America. Understandably Brexit has been getting most of the flack when it comes to pointing the finger at who or what is responsible for slumps in commercial property investment. However, there are other reasons too; for instance, the evolution of technology means employees and businesses can operate more flexibility without necessarily setting up shop in an office (coffee shops and working from home have all become viable and cost-effective solutions). Furthermore, leasing out office space can be a big commitment with some lease terms lasting between 5 to 10 years which can be particularly intimating for start-ups. Therefore an increase number of businesses are opting for serviced offices and co-working, which can mean paying a little bit more on rent, but less long term commitments.